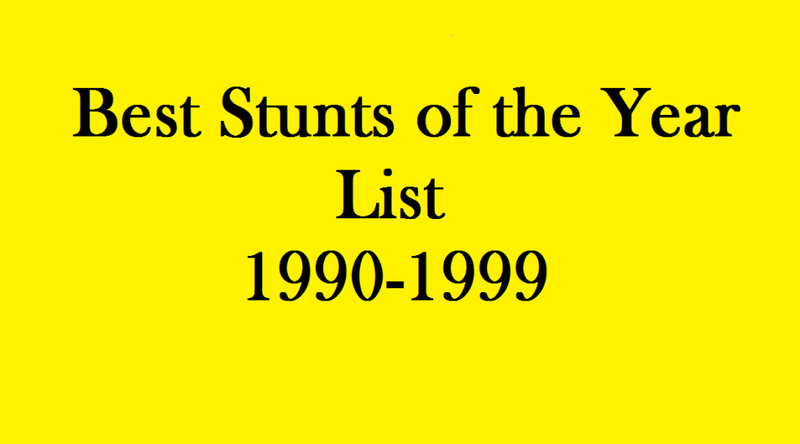 Here is the list for the Best Movie Stunts for the Decade 1990-1999 as listed in the book, 100 Years of the Best Movie Stunts! It was reported that over eighty stuntmen worked on this film. There were way more stuntmen on this film than there were actors! It’s no wonder when you have legends Terry Leonard as the stunt coordinator and Buddy Van Horn as the 2nd Unit Director. 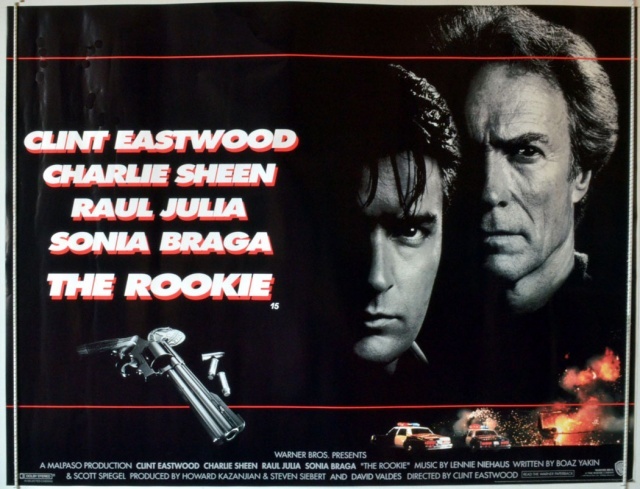 Great action film directed by Clint Eastwood himself. 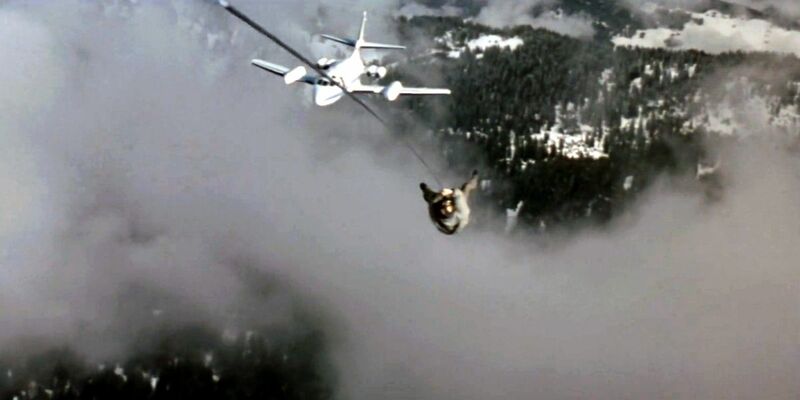 Another great Director that loves to do live stunts is James Cameron. The action summer blockbuster is on full force with this one. 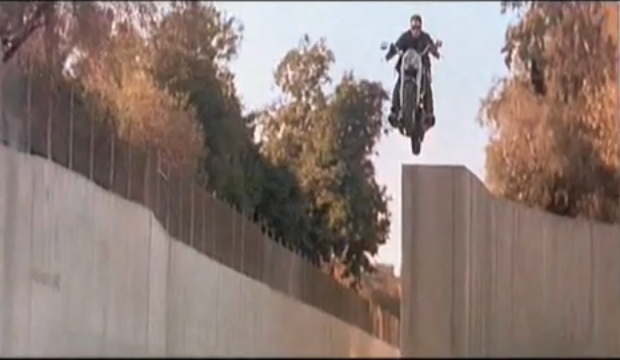 A great little stunt by Peter Kent doubling for Arnold Schwarzenegger as he jumps a Harley into a canal. It’s not Jackie Chan who gets the nod on this one (although, he does some great stunts in it too), it’s Michelle Yeoh who does some fantastic stunts on a motorcycle and on the hood of a little red convertible. Obviously, this film has some great climbing sequences, but it’s a plane to plane transfer by Simon Crane that really wows the audience. These days we would just do this in a computer, they decided to do this as a practical stunt. With Jets. 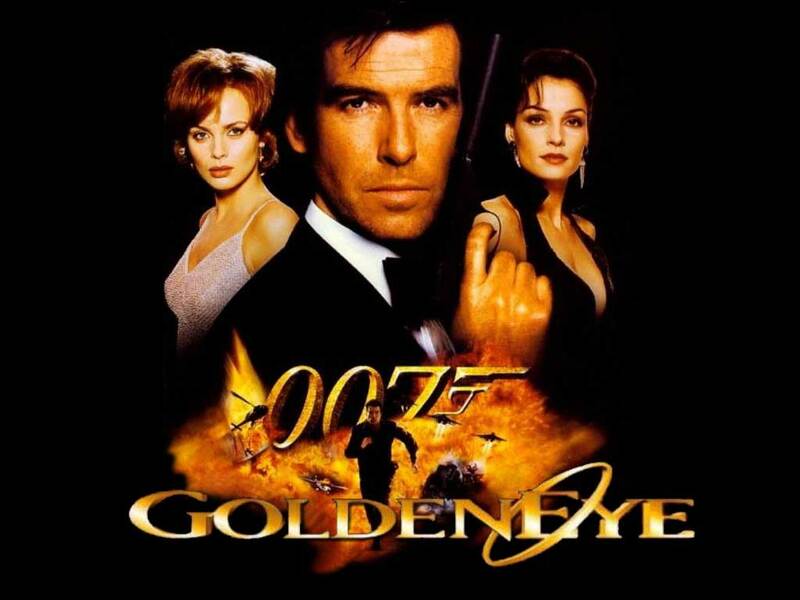 James bond does it again, this time Pierce Brosnan as 007. The opening jump from a dam was performed by Wayne Michaels doubling for Brosnan however, and it’s a fun one to open the movie with. 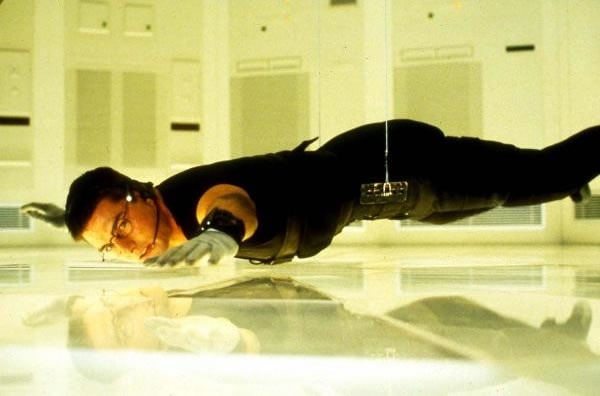 Tom Cruise is the finest actor ever to do his own stunts and he proves it time and time again. He’s got nerves of steel. 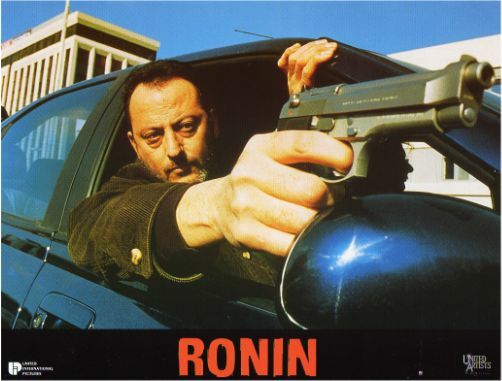 In this film I count at least 3 stunts that he performs himself that most stunt performers themselves would turn down. 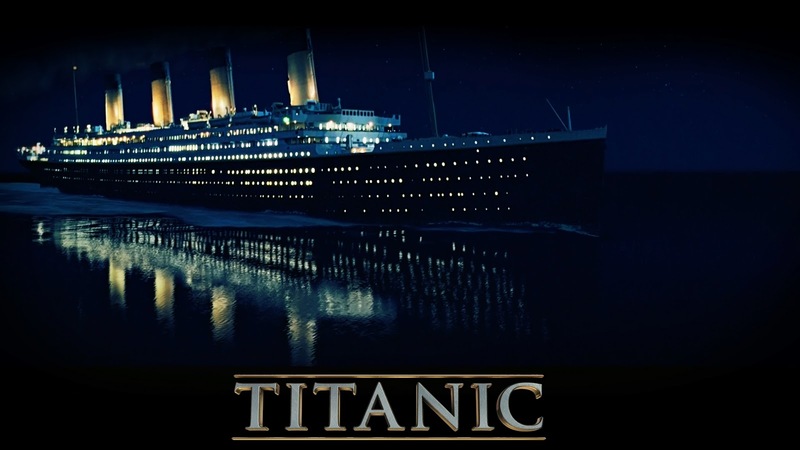 The 3rd movie this decade directed by James Cameron on the list. It’s a wonder he has time for anything else. There are a lot of special effects in this one, but there are a lot of practical and dangerous work done throughout by the cast and crew as a whole. 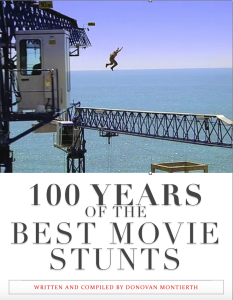 It won Best Picture at the Academy Awards that year, and if there was an Oscar for Stunts, it should have won that too. Fantastic car chase sequence, right at home in a Bourne movie, John Frankenheimer hits the list again 32 years apart! The first time was with James Garner in Grand Prix, another movie with great car stunt driving. The Wachowski Brothers revolutionized the Action film with this one and studios scrambled to make films like this for years after. The actors worked very closely with the stunt performers in this film and Yuen Woo-Ping made sure they were ready with months and months of training beforehand.